It is no secret that airline ticket prices change depending on the day, month and time of year especially holidays like Christmas, New Year and summer season. If you fly when everyone is flying or go for the peak season, definitely you are going to pay for a higher fare. Try to be flexible with your travel dates to match off-peak airline ticket prices. In picking a day of the week, it’s always cheaper to travel in the middle of the week compared to a weekend, most people fly on the weekends and that’s when airlines price their tickets higher. Moreover, late night or early morning flights are cheaper because most people want to travel at a very convenient time (not too early or too late). Airline companies are very much aware when holidays, festivals, school break or major events is approaching and they raise the pricing accordingly. If you don’t have strong wanderlust to visit a particular country or areas of destination, then being flexible to where you fly can save you most of the money! Search engines like Google flight is one of the tools that have made it easy to look for places to travel. 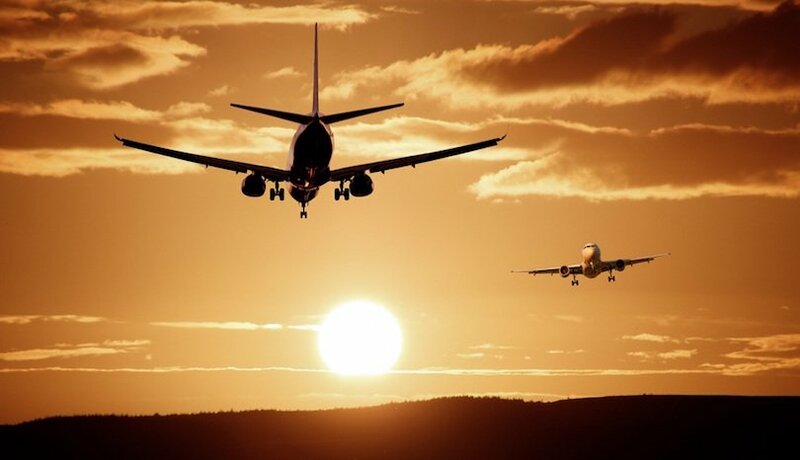 You just need to key in your home airport with travel dates and there you will enjoy your flight options! Try to be keen on deals and you will tons of it especially in Asia, if you are versatile on your destination you could find and make use of that deal. Being an open-minded traveler would make you experience like the world suddenly lit up and opened its doors to you that you will find cheap airfare. If being flexible with your travel dates and destination is a hard thing to do, then at least try to be flexible with your route. There are lots of budget-friendly carriers that offer a good deal to travel to another place and then fly on a money-saving flight to your choice of destination. To start off, first find out the cost of a flight that goes directly to your destination. Then you can make use of Google flights and key in the continent of that place and check prices of nearby airports. Look at the price difference and compare the cost of second airport heading to your primary destination. 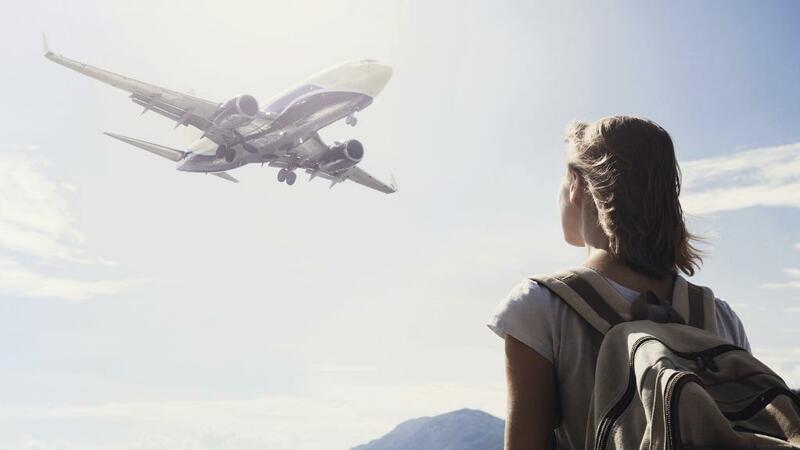 No matter how frequent or less you travel, you should make use of airline rewards program. These customer rewards are great way to get flight discounts, free upgrades and who knows, free tickets! 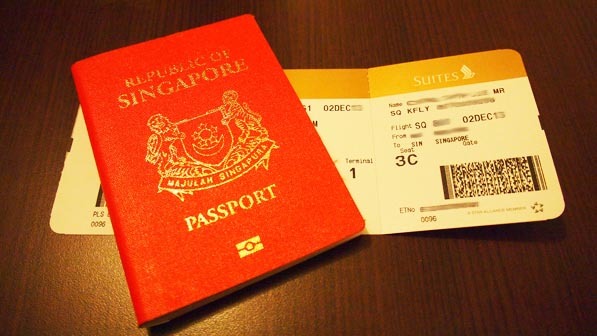 For example, KrisFlyer is a flyer programme of Singapore Airlines; it also rewards a flyer by earning points at once with SilkAir and more than 200 of its partners upon joining. Getting points is possible with every transaction made such as booking a flight, hotel and even making a phone call!